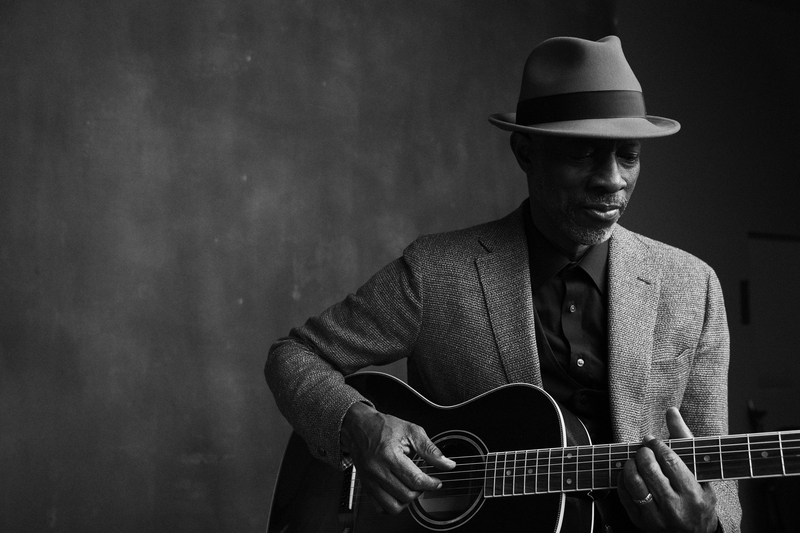 He has been featured in TV and film, playing Robert Johnson in the 1998 documentary “Can’t You Hear The Wind Howl”, appeared three times on the television series, “Touched By An Angel”, and was the ghostly bluesman Possum in John Sayles’ 2007 movie, “Honeydripper”. Keb’ created “Martha’s Theme” for the TV show Martha Stewart Living. Keb’also wrote and performed the theme song for the hit sit-com, Mike & Molly, created by Chuck Lorre and was music composer for TNT’s Memphis Beat starring Jason Lee. In early 2017, nine songs from Keb’s extensive catalog were featured in the film Signed, Sealed, Delivered: Higher Ground on the Hallmark Movies and Mysteries channel. This film was also Keb’s first feature film lead acting role He appears in an episode on the CMT series “Sun Records” as Howlin’ Wolf and can be heard playing his original song “Operator”. Keb’ has played his iconic version of America The Beautiful in the series finale of Aaron Sorkin’s The West Wing, as well as at the actual White House for President Obama.